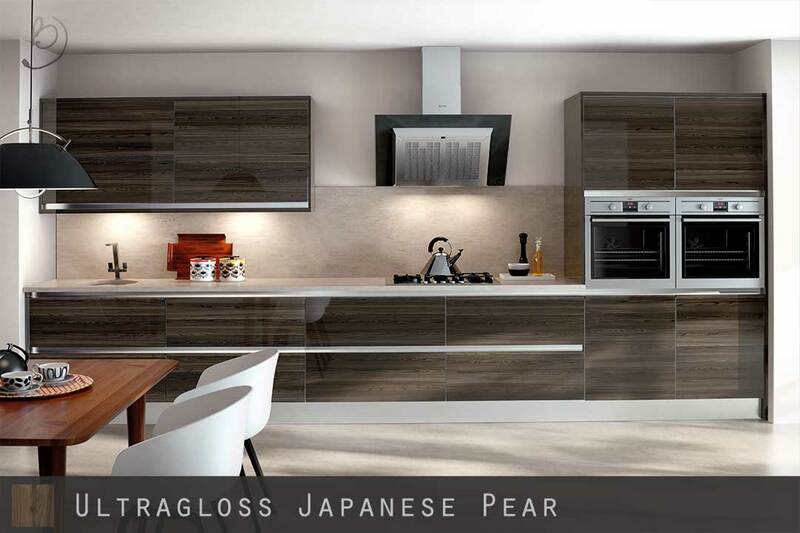 Ultra High Gloss Japanese Pear Custom Size End Panels with absolutely stunning unrivalled levels of gloss. 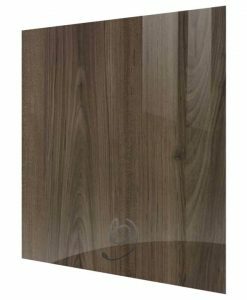 Ultra High Gloss Japanese Pear Custom Size Kitchen Panels with a flawless glass like finish using an acrylic face to give you unrivalled levels of gloss – Cut and edged to the highest quality possible using state of the art CNC and robotic processes. These panels are edged on all 4 sides in a matching edge and are priced by the square metre. Grain Direction: Any pattern or grain is vertical. Eg Whatever measurement you put in height is the length along which the grain/pattern will run. 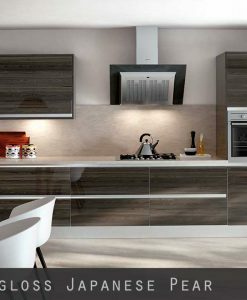 These are from our absolutely stunning made to measure acrylic collection which is available in 13 high gloss colours with 3 edging options and a full range of matching accessories. 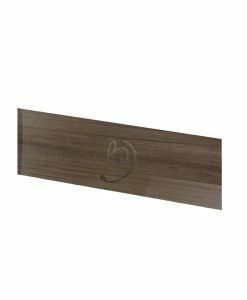 -Our Ultra Gloss end panels are manufactured in one of the most advanced factories in the industry today, and are produced to the very highest quality and spec possible using CNC and robotic processing machinery. 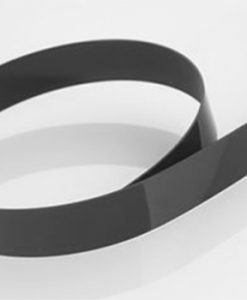 -Material: 18mm MDF core with a mix of acrylic/pvc/pet materials for the surface. -High Gloss Japanese Pear Face. 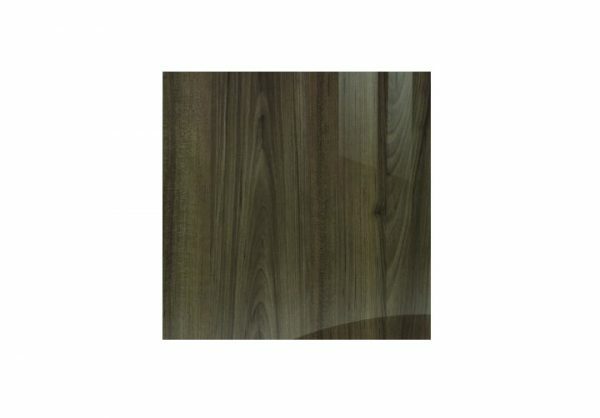 These panels are made to order. It takes 7 to 10 working days to manufacture and they are then despatched via a 48hr courier – So please allow up to 12 working days. We always do our best to get them out sooner if possible though! 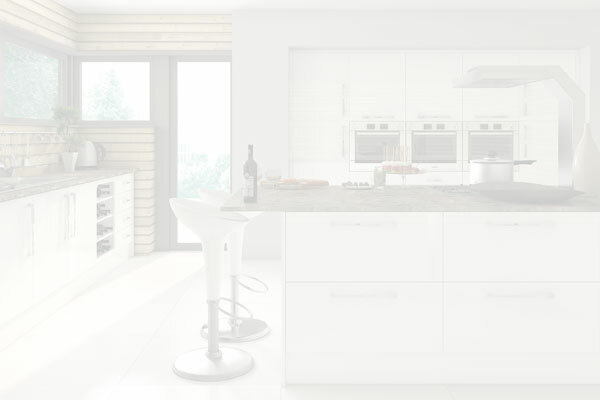 We feel this is one of the most important stages and nearly always neglected for kitchen components. We do our best to make sure that customers receive the goods in the same condition they leave our factory. Orders are packed into bundles, all wrapped, with heavy duty corner protectors and thick polystyrene and then strapped into strong cardboard boxes.